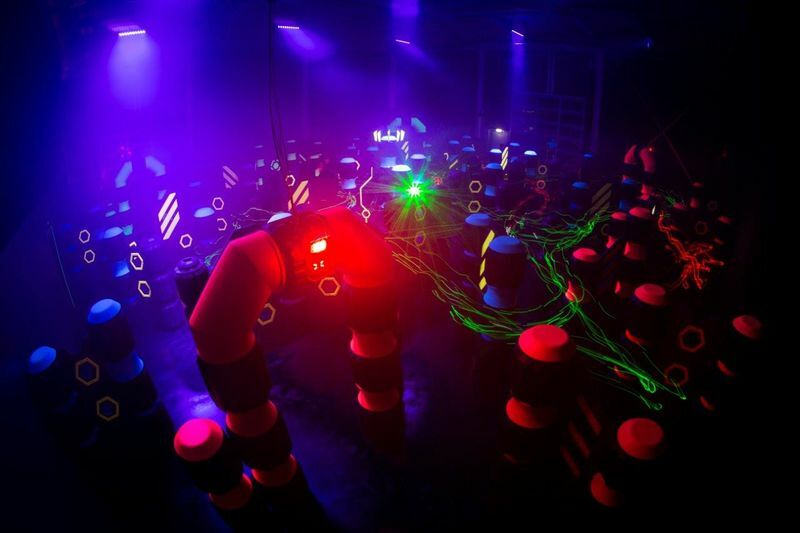 Laser tag combines computer gaming and real action to create an exciting experience for the whole family. Get your team to conquer the enemy base! We have the only game system and blacklight arena from US market leader Lasertron. Must be 1.20m or taller. We recommend reserving by phone.